UES | Congratulations to our UES Jennings Winner! Congratulations to our UES Jennings Winner! 22 Mar Congratulations to our UES Jennings Winner! 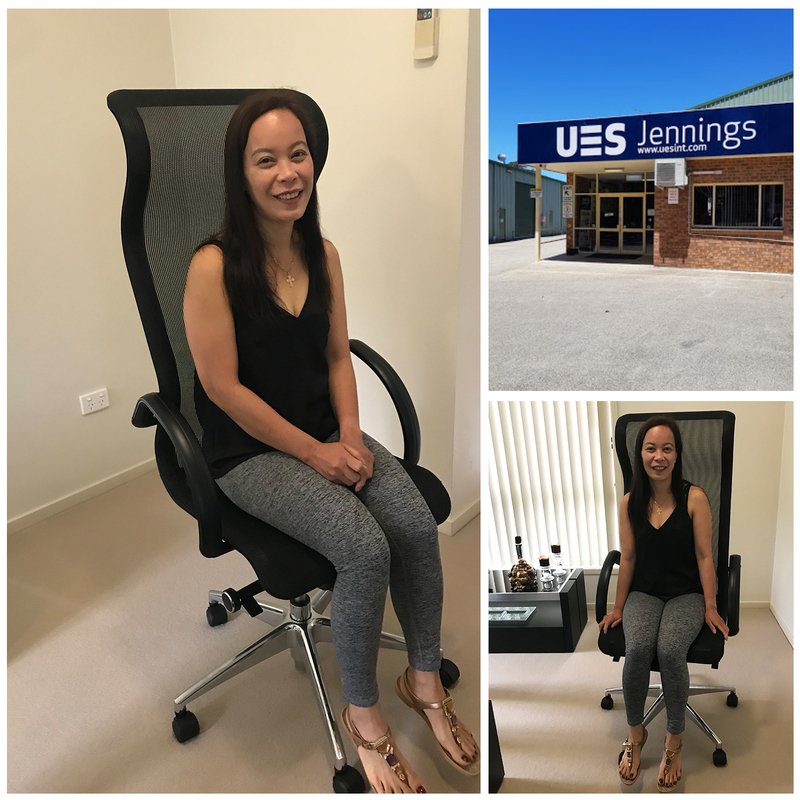 Congratulations to our UES Jennings winner who won the draw for an Alex Zanda ergonomic seat! Alex Zanda is a premium ergonomic seating collection, 100% made in Australia and available at UES Jennings.